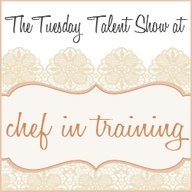 Hello and welcome back to this week’s Tuesday Talent Show! I am so excited to see what you have been up to but first, lets check out the features from last week! Thanks for the party, Nikki. Hope you've been feeling better! Have a great week! Thanks for the party, Nikki! Have a wonderful week! Thanks for hosting a yummy linky party. 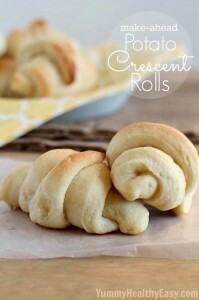 Thank you SO MUCH for featuring my Crescent Rolls, Nikki!! And thanks for the awesome party, I always love linking up here! Have a great week! Thank you for a wonderful party with so many awesome ideas! Thanks for the party! I am new to blogging and admire your photography! You are very talented! Have great Thanksgiving Weekend with your family! Hi Nikki. 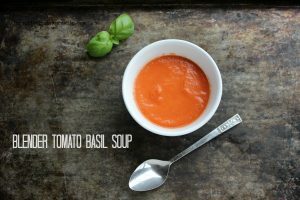 Thanks so much for hosting and for featuring my Blender Tomato Soup! Blessings to you and your growing family!! Thanks for hosting! Just linked up my turkey face party straws! 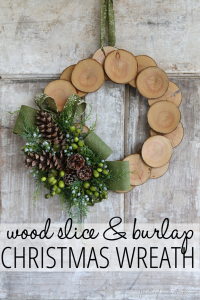 So many delicious holiday recipes here! I brought some paleo curry beef stew. Thanks for hosting! Hi Nikki, thank you so much for hosting this wonderful link party! I appreciate it very much. 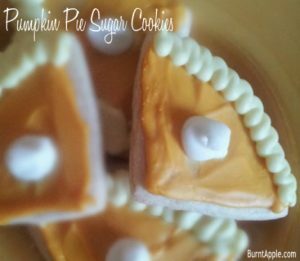 Thank you so much for featuring our Pumpkin Pie Sugar Cookies. They are delicious! 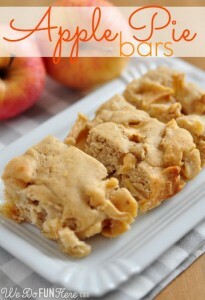 I always love your recipes and enjoy the time you put in to hosting the party each week. Thanks for the party, Nikki. Have a fun week! Thanks for hosting! I am enjoying a lot a unique crafts and delicious recipes you've shared.